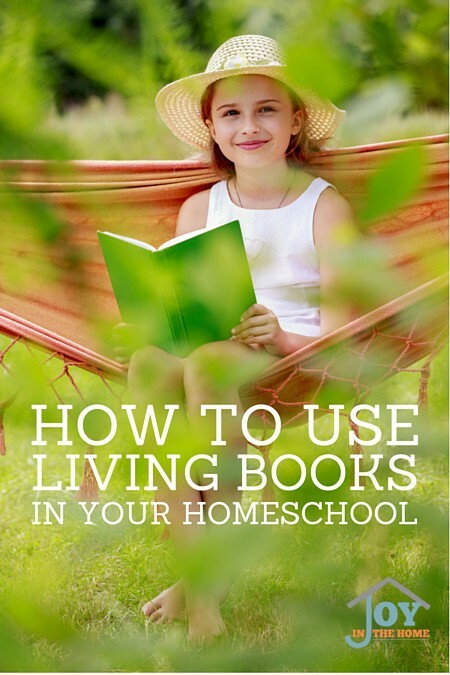 As a Charlotte Mason educator, living books have been a part of our homeschool journey for over 14 years. Once you have learned what defines a living book, you may be asking ‘how do I use living books'. I'm going to help you understand how to do that and love doing it. 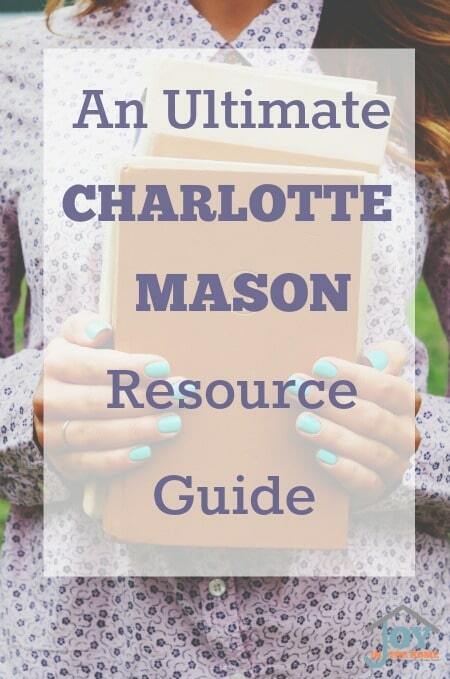 Charlotte Mason believed that in order for a book to be living, a child (or reader) must enjoy it. I strongly agree with this belief. My struggling reader forgot of his challenges when we was reading a book of his choosing on nature or weapons, but to put a literature book that I chose in front of him, even if he would enjoy it, his confidence disappeared. I surrounded him with books that fit within his likes, while reading out loud the books I desired him to learn life lessons from their examples. I will never forget the day when he said to me, “These are the best books I have ever read!” He devoured the series – The Kingdom Series. It is through their enjoyment of a book that creates the ideas and thus makes it living to them. 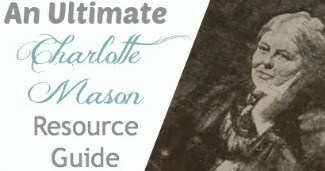 Charlotte Mason believed that children must labor over a book because it wasn't enough to have ideas come to their mind, but to allow the reader to assess the information, debate it, organize it in their mind and to process it enough that only the reader, not the teacher, could determine the influence it has on their life. If you have read a book that has really influenced you, this is what you did and by doing this, you read a living book. However, to accomplish this, the reader must not be rushed, but allowed time to ponder and process the book and allow the time necessary for the labor to begin and be accomplished. Building full attention to one reading is not an easy task, but one the Charlotte Mason preached to be very important. It is this attention that will guide them in their adulthood or hinder them throughout. Many people advocate play during reading, and I have even attempted it when my older children were younger, but it never allowed first time reading or good narrations (which we will discuss next) and I'm certain Charlotte Mason wouldn't agree with either, for this very reason. Once a child is trained in the habit of full attention, you will see the influence of a living book quickly. To do this, you will need to start with a few sentences, then a paragraph, onto a page and work your way up to a full chapter. In training in the ‘one reading' standard, narration is the key to learning of a child's comprehension and listening skills. As you train their attentiveness to a few sentences, you will stop and ask for a ‘retelling' of what you just read. If a child can retell wonderfully, you move up to the next step, but only after several successful narrations for the size of reading that you have done with them. Over a short time, you will see large improvements of their full attention and one reading will a given in your home. I have successfully used Uncle Wiggily's Story Book to teach narration for younger children. 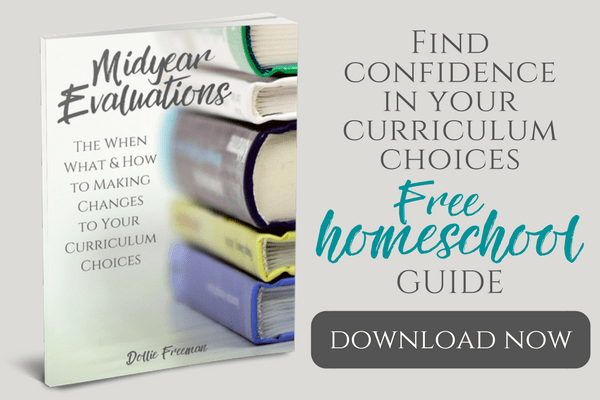 Charlotte Mason shares other activities to using living books that many homeschoolers would enjoy and benefit from using. To increase the ‘laboring' over a book, she recommended dividing up paragraphs, chapters and books using headings, doing cause and consequences, or life lessons from the reading. I'm certain that she would have loved the way Institute of Excellence in Writing does just these kinds of labors over living books. Lastly, Charlotte Mason suggested that a child writes several questions that they would answer from the reading of their living books. 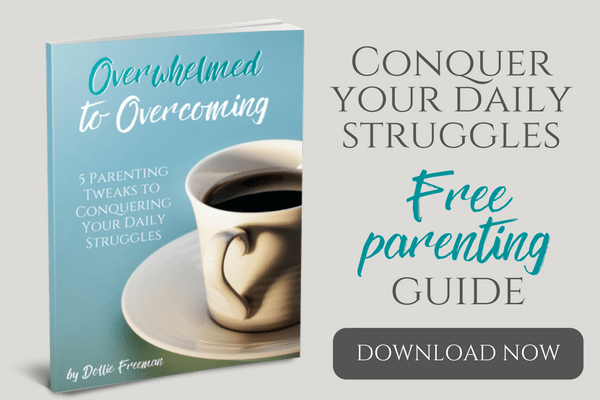 This may be difficult for a child who has never had this experience. I would suggest creating your own ‘essay questions' from books that they will be reading to give them a year or so experience with what good questions would look like and for sure by high school level, they should be able to do just this.